You are here: Home / Organisation / Looking for a gift? Trying to buy something for someone who has everything or just can’t think of the right thing? 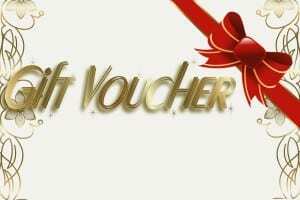 How about a gift voucher from our nursery! With a gift voucher from our nursery there is no stress involved, just pop into our nursery or purchase a gift voucher online by clicking here and you’re done! 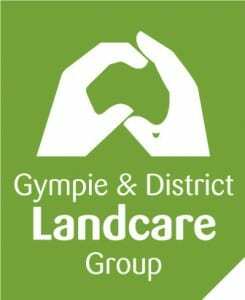 There’s something for everyone at Gympie Landcare nursery, so you will feel confident that they will love their gift!